Day off #1 is here. This entry was posted on Tuesday, April 9th, 2013 at 12:00 am	and tagged with art, cartoon, children, comic, elementary, humor, illustration, kids, kindergarten, parenting, school, teaching, webcomics, wine and posted in comics. You can follow any responses to this entry through the RSS 2.0 feed. 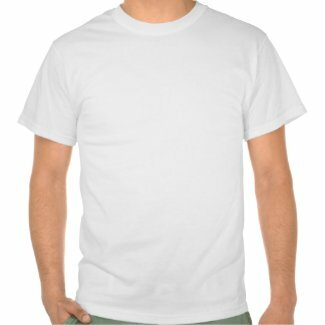 Do you know that your picture comes up in my Inbox feed. It means I read it there and rarely click through to say hi or leave a message. Still reading but at a different location. too much technology for this farm boy. i love it! i figured this wasn’t an original joke! Hahaha. Love this! Sent it to a couple of my friends too! 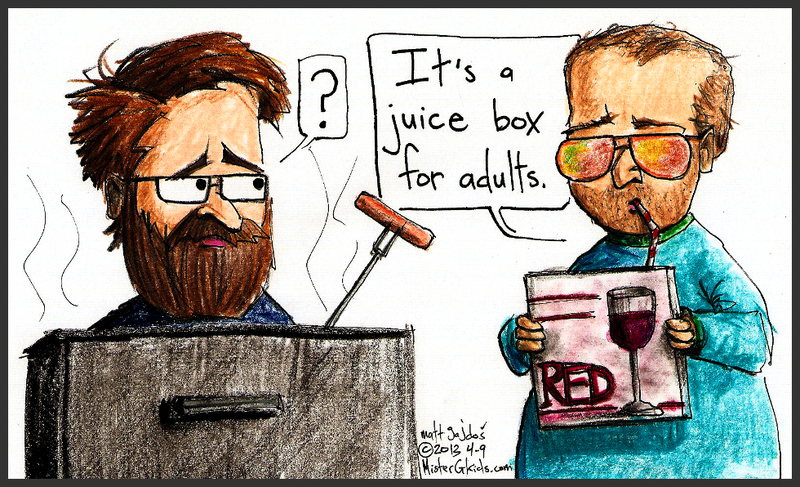 In episode 17 of season 2 of Arrested Development, Buster drinks his mother’s wine-in-a-box, believing it to be juice…! Oh yeah! Such a funny show. I steal all my jokes.